Tree Trimmers - Wise Center Precision Appliance Co., Ltd.
Owing to the stringent quality policy, our Drop forged bypass lopper is pure in composition and meets to the exact requirements of varied clients. 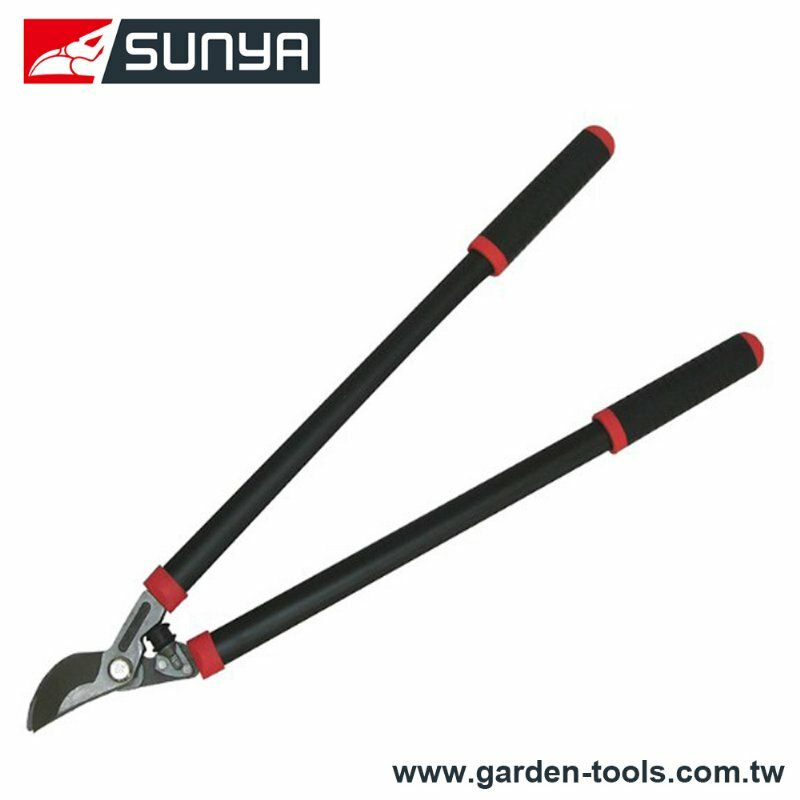 We are one of the leading suppliers and exporters of optimum quality 128033, Drop forged bypass lopper, Shears, Pruning shears, Garden shears, Garden tools, Pruners. Also, our 128033, Drop forged bypass lopper, Shears, Pruning shears, Garden shears, Garden tools, Pruners is illustrious in the market for its perfect designing, flawless performance, cost effectiveness, and other such features. Loppers are designed for pruning twigs and tree branches. The types of blade head are between bypass and anvil. The by-pass style is usually used when pruning live branches to prevent tearing the branch. Drop forged shears is a durable product and always designed for professional usage. Dear Sir/Madam, I’m interested in Drop forged bypass lopper, 128033 that your company provides. Would you kindly contact me with your detailed product information and FOB price? Thanks. Wise Center Precision Appliance Co., Ltd. is a professional manufacturer specializes in manufacturing 128033, Drop forged bypass lopper, Shears, Pruning shears, Garden shears, Garden tools, Pruners. In order to achieve a quality management and the quality assurance requirements, we especially make the quality manual to ensure that the products are produced in accordance to meet customer requirements. Please feel free to leave us a message if you have any questions. We will reply to you as soon as possible and offer you our best services.